Reinforce your efficiency with cutting-edge products, a variety of solutions ranging from cost allocation to T&E and claims control. Work smarter, not harder! JDi Systems handle day-to-day items quickly and accurately. Try out our solutions with dedicated account specialists. Our suite of products enables an increased visibility of your business’s inner-workings, allowing you to move each piece towards your business goals with strategic efficiency. Get a tighter grip on your claims management with our cutting-edge solutions. Reduce the room for error by streamlining the channel between the FNOL and the closing of a claim. Handling back-office operations can be a messy undertaking. With our White Glove Services, we get our hands dirty with the behind-the-scenes work so you can focus on your business’s frontline issues. JDi Data’s goal is to make your work life easier. Since 1996, our intuitive solutions have evolved to stay ahead of the market while remaining configurable to ever changing client expectations. We strive to provide all of our partners with unique, easy-to-use software based on the latest technological advances -which are available anytime, anywhere through the cloud, or mobile apps. JDi maximizes business efficiency and increases productivity by eliminating unnecessary work tasks from the business day. At JDi Data, we promote “hands off” services, so that users are freed from mundane duties, and are finally able to focus on what really matters. A modern, secure, and easy to use Risk Management Information Software (RMIS), Claims Manager® seamlessly integrates an intuitive workflow that is accessible anytime, anywhere, from any device. Easily capture, benchmark, administer, and report claims for all property and casualty insurance programs. PA serves as the go to solution for underwriting professionals which includes rating, billing, commissions and seamless integration with Claims Manager. Policy Admin has an outlook plugin that integrates with Outlook Calendar, and Outlook email for easy documentation management. 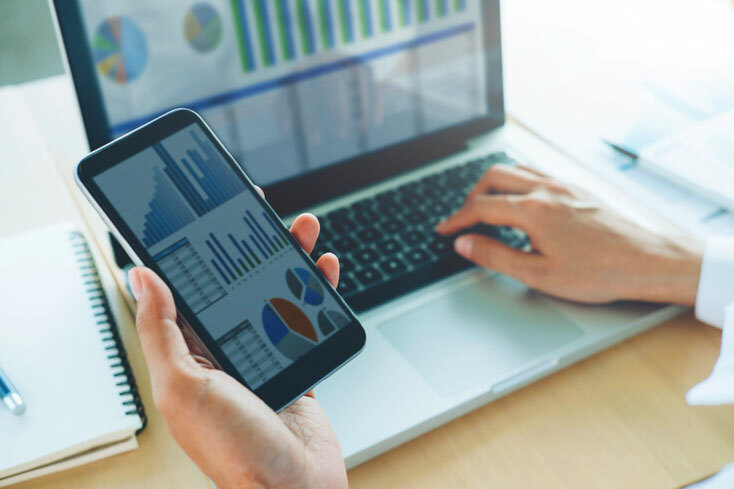 Use it to generate quotes, track billing, and report on all activity in a highly efficient manner that promises to boost productivity; featuring automated income and loss report summaries, third-party accounting integration, and an outlook plugin to catalog emails. Managing certificates of insurance can be a convoluted and time consuming process that adds unnecessary stress to the day. That’s why JDi created CTrax, the most important tool available for electronically keeping track of your COIs. It provides users with hands-off features that include automated data entry, and a cloud-based platform for instant access to certificates on any device, as needed. Times Manager, in addition of being the most comprehensive T & E recordkeeper and invoicing software on the market. 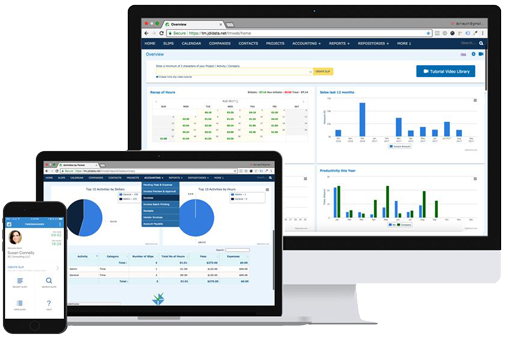 It also contains CRM, document depository, calendaring, user-friendly interface to monitor productivity, expenses, case activity analysis and interfaces with QuickBooks and other accounting systems. TM is a modern tool built for tomorrow, offering secure access from any computer or handheld device, with the ability to remotely attach receipts from your mobile camera. Through our proprietary VCC software, JDi Data acts as your cost administrator for adjudicating complex litigation. Our team of expert claim handlers provide a comprehensive financial analysis that has allocated millions in managed funds. Additionally, our real-time reporting is accessible 24/7 for complete transparency, ensuring that you always stay informed, while enabling you to make the best decisions. Vendor Cost Control also includes a mobile application for Android and Apple smartphones. Seamless Cloud-based Assignment Dispatching provides everything needed to manage documents, create invoices, and communicate in real-time collaboration. Customize for line of business, assignment type & industry nomenclature. Download Our Featured White Paper "Document Automation"
Selecting a new software solution for your business is a big commitment. Let one of our specialists walk you through our system and show you why it is the perfect solution for your business.